The project constitutes a small part of the construction of the third lane of the A1 Milan – Naples motorway, on the stretch from Florence South to Incisa. The construction project is aimed at bringing the existing infrastructure to a functional level compatible with current traffic volumes and giving the modernised infrastructure higher safety standards that the current one. The expansion of the two carriageways of the existing motorway involves adjusting the works passing under and over the motorway and the structures supporting the road itself. The former, the manholes or underpasses underneath the road surface, will require an average expansion of about 5.00 m on both sides of the work, if the expansion of the existing road surface is symmetrical, or otherwise an expansion of about 10.00 m on the asymmetrical side of the works. The latter, in other words the overpasses going over the road surface, will require their demolition and complete reconstruction. 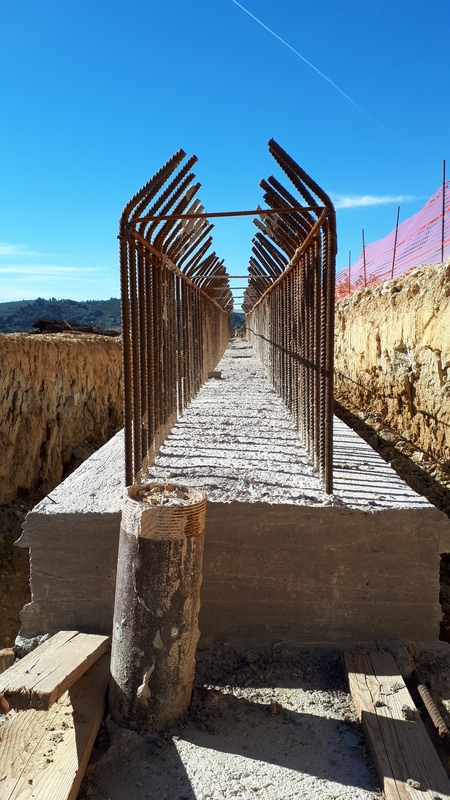 The project overpasses generally involve a single work – with a metal bridge head – in order to keep the structure close to the road surface for pre-existing or specific requirements concerning connections with the surrounding roads. 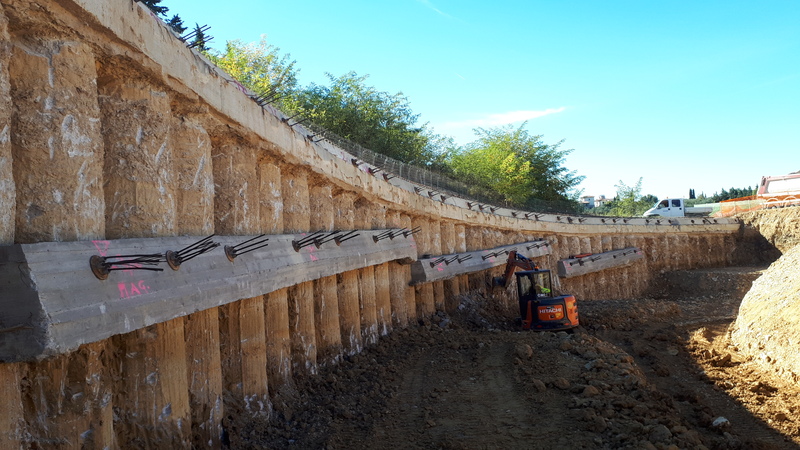 The expansion of the motorway structure involves the realisation of new support works of the following types: reinforced concrete walls, bulkheads using pillars or micro-pillars and reinforced earth walls. The major works include a viaduct, a semi-viaduct, an artificial tunnel and the underpasses with lighting more than 10 m in length. As regards the existing Ema viaduct, this will be widened through the construction of a new bridge head positioned to the side, with metal structure and reinforced concrete foundations, in addition to the rotation of the existing bridge head to make it transversally sloping as required by the project. The San Giorgio semi-viaduct, on the south carriageway, will not be widened, given its specific characteristics, but the platform will be expanded naturally over the opposite carriageway. From progressive 3+750.60 to progressive 4+041.35 in correspondence with the passage through Antella, the project involves covering the motorway surface through the construction of an artificial tunnel, covering a total distance of 290.75 m.
The tunnel is constituted by a box girder structure with two shafts with the same net internal width of 17.40 m and a net inside height of 7.85 m. Each shaft is capable of fitting a motorway carriageway with three 3.75 m wide lanes and one 3.00 m wide emergency lane.